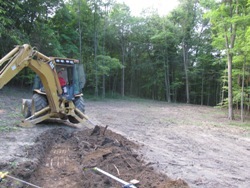 Walker Bros. Co. Inc. is a licensed installer in Richland county. 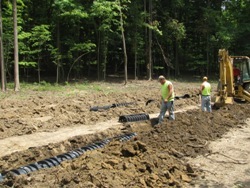 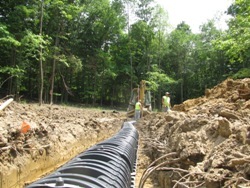 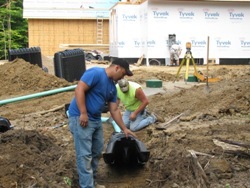 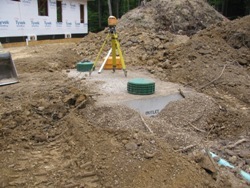 We install and repair many type of septic systems, residential and commercial, since 1979. 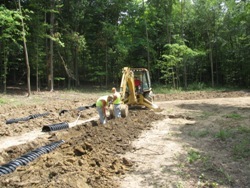 Contact Mike Walker at 419.884.1860 after 7:00 p.m. or at 419.295.0057 during the day.